Cynthia A. McNicholas has focused her practice in the past several years in the Estate and Trust area. 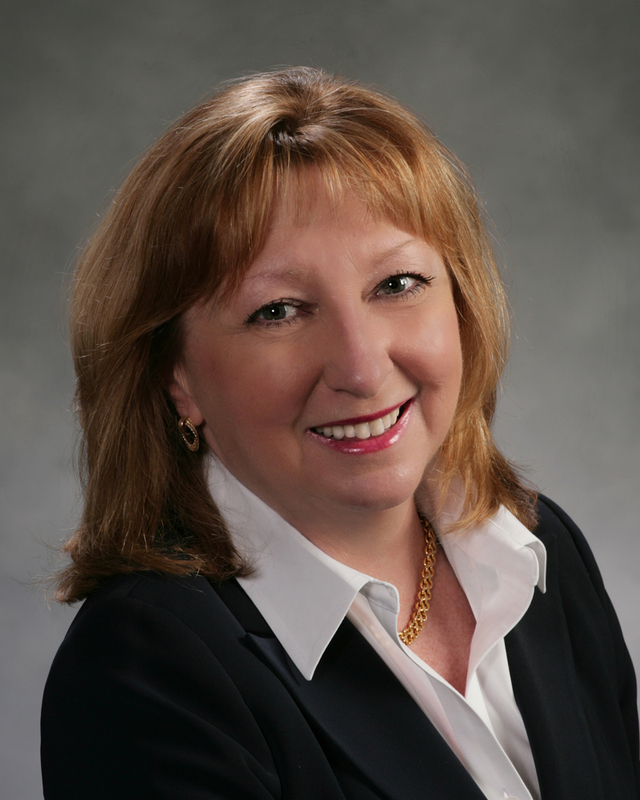 In her 33 years of practice, she has also had experience in several other areas of law, including Real Estate and Zoning, Civil Litigation, Workers' Compensation and Employment, Long Term Disability, and Family Law, giving her a broad understanding of legal issues. Call 610-892-0461 or email Cynthia@McNicholasEstateLaw.com for help with any Estate or Trust issue. Prompt. Confidential. Secure. Experienced. Caring. Representation of Executors, Administrators, Trustees, Agents under Power of Attorney, Beneficiaries, Creditors. Resolution of Claims and Taxes. Cynthia A. McNicholas, Esquire has had 33 years experience assisting clients and families with all aspects of the Estate Planning process, the Estate Administration process, and issues related to Incapacity and Fiduciary Accountability.